The 8301 Oak is made with American White Oak and can bring to life your modern home. 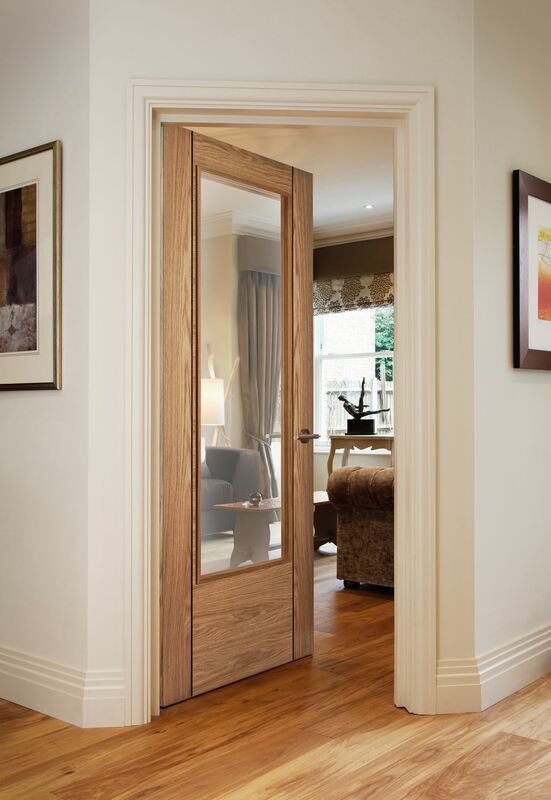 The door has been factory finished with clear flat glass to ensure that light travels into the room freely, creating a more spacious appearance. 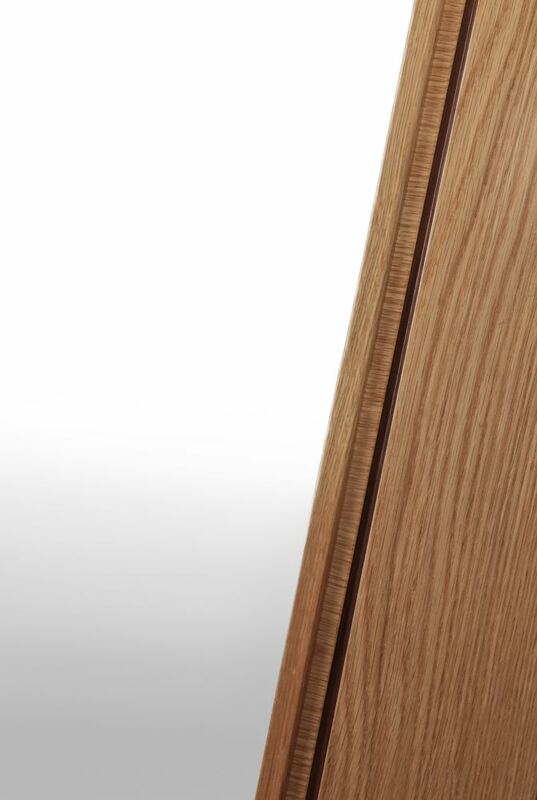 Since natural timber is used, although the grain and shading can differ the veneer is sourced so that your doors should complement each other beautifully.